Gallagher Fence pioneered some of the world’s first electric fencing systems from its birthplace in New Zealand in the early 1900’s. 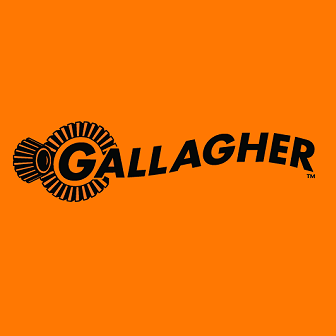 Since then Gallagher has grown into one of the largest and most respected manufacturers of animal management products in the entire world. Here at Gallagherfence.net by Redstone Supply you will find everything from the top-of-the-line Gallagher fence charger to the most affordable wire, tape, or braid fence product.